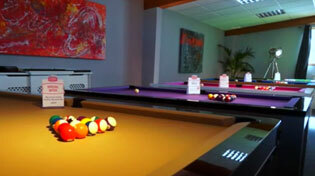 Home Leisure Direct carries a great range of Jump and Break Pool cues. In stock now for free delivery to the UK. Jump and break pool cues are specialised cues for particular pool shots, and so differ from standard cues in important ways.